THE Parliamentary Joint Select Committee that is currently considering the future of gaming in Tasmania must consider the views of the community in reaching its recommendation. 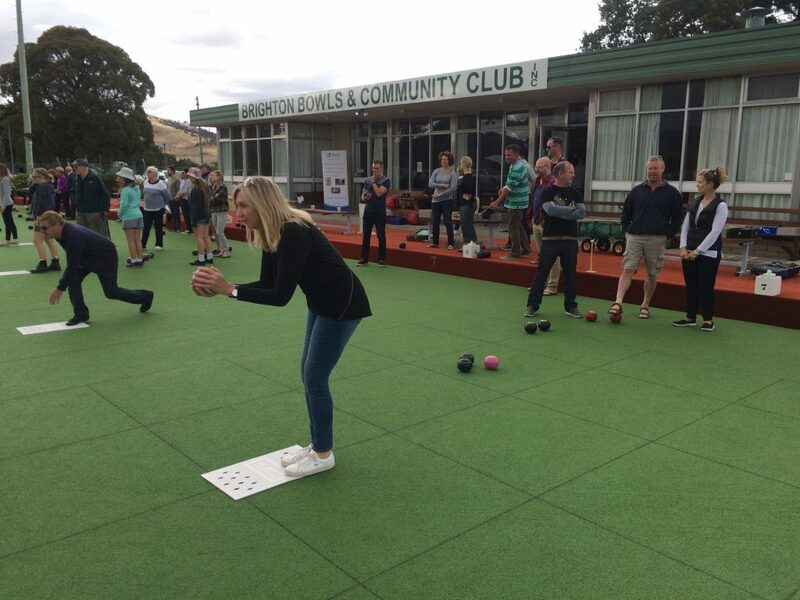 A CHANCE discussion resulted in Diabetes Tasmania’s community work being helped by a fun day at the Brighton Bowls and Community Club (BB&CC) late last month. BRIGHTON Mayor Tony Foster has repeated his call for a referendum at the next Tasmanian State election, asking the people of Tasmania if they want electronic gaming (poker) machines in hotels and clubs. TASMANIA’S longest-serving Mayor, Brighton Council’s Tony Foster has described as a dishonest misrepresentation, comments from Treasurer Peter Gutwein that local councils have sacrificed investment in our water and sewage infrastructure for a long time, in order to pay themselves dividends.